Rev. Dr. Kwadwo Bempah is the Senior Pastor of Holy Hill Chapel Assemblies of God Church. 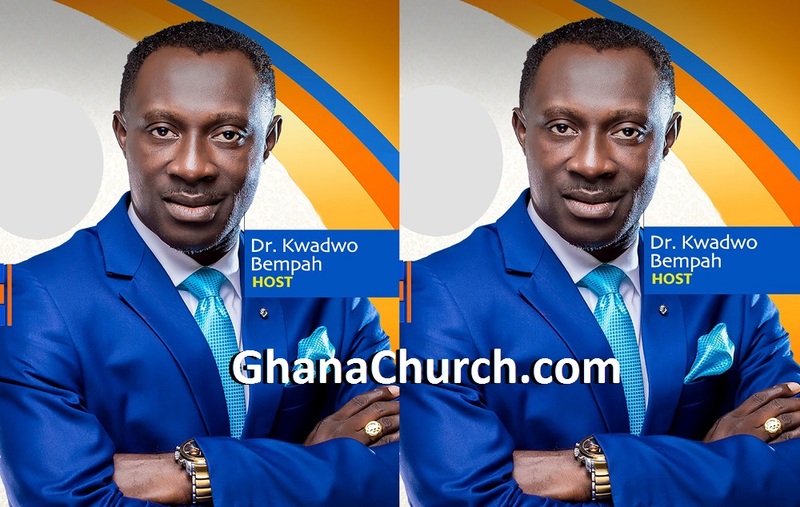 Bempah is a multi-gifted International Preacher, Teacher, Healing Minister, and bestselling author. A graduate from KNUST and GIMPA, Rev. 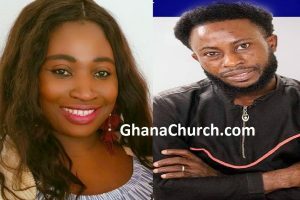 Kwadwo Boateng Bempah widely addressed as Bishop has served in various capacities in Assemblies of God Church as Worship Leader, Royal Rangers Commander, Sunday School Teacher and Campus Evangelist. He also holds a Masters Degree in Missions and Christian Education at Assemblies of God Graduate School of Theology (AGGST) at WAAST in Lome, Togo. His passion for the youth has taken him to almost all the Tertiary Institutions in Ghana, ministering to students from all walks of life. As a revivalist, he has travelled extensively to many places, ministering in various Church conferences. Rev. Kwadwo Boateng Bempah’s association with great men of God Like, Pastor Mensa Otabil, Bishop Dag Heward-Mills, Pastor Chris Oyakhilome, Prophet Elisha Salifu Amoako and others has placed him in a position of great respect in the global ministerial front.